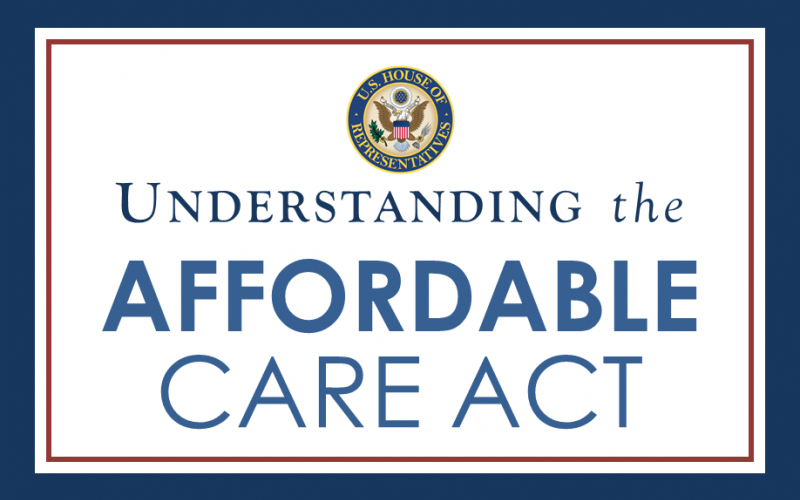 The Affordable Care Act (ACA or ObamaCare) places restrictions on when you can get health insurance. The ACA open enrollment rules are expected to be maintained, under changes proposed by President Trump. Open enrollment closed on January 15th, for plans with a February 1st, 2019 start date. Open enrollment re-opens on November 1st for plans with a January 1st, 2020 start date. After open enrollment closes, you may still be able to get coverage if you have a Qualifying Event that triggers a Special Enrollment Period. The open enrollment rules hold true for qualified health insurance plans offered to individuals and families through the Connect for Health Colorado, as well as those sold directly by insurance carriers. After Open Enrollment closes, people can get a new ACA compliant plan if they have a “Qualifying Event” that triggers a Special Enrollment Period. Please note that acceptable qualifying events may differ between on-exchange and off-exchange, as well as from one carrier to the next. Because of the variability of what qualifying events are acceptable both on and off exchange, it’s important to work with a health insurance broker who can help you find the best value on health insurance for your particular life situation. Timing is critical! You can apply up to 60 days before the qualifying event and no more than 60 days after the qualifying event (counting the day of the qualifying event as one of the 60 days). Let us help you evaluate your plan options available both on and off the Connect for Health Colorado exchange. Let us help you evaluate your health insurance plan options available both on and off the exchange. Our services are completely free and there is no extra cost to use a broker. If you don’t have a qualifying event, you may also want to consider an affordable temporary health insurance plan to help bridge a coverage gap.